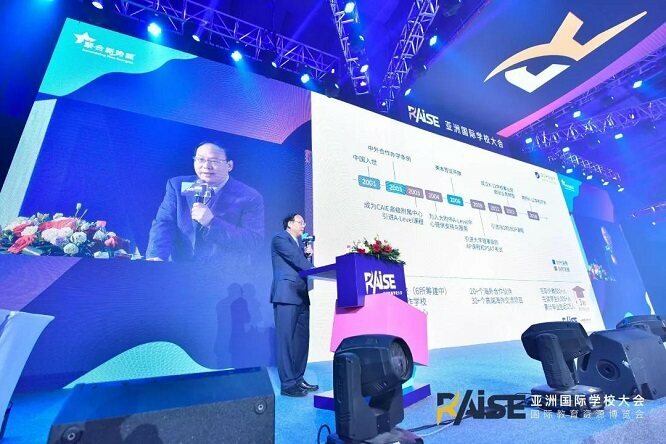 Benson Zhang, CEO of Dipont Education, gave a keynote speech at the RAISE International Education Resources Expo held recently in Shanghai. He shared his thoughts on developing ‘schools of the future’ and drew on Dipont’s experiences of establishing and managing two brand-new independent schools in China. He said that schools of the future should be “ability-oriented rather than knowledge-oriented” supporting students to adapt to challenges and changes and to become future international leaders. Over the past 15 years, Dipont has been committed to the internationalization of China’s education and exploring new models for schools and curricula that create student-centered learning experiences as well as promoting Chinese and international educational and cultural exchange. This work culminated in Dipont opening two new schools this year, Nanwai King’s College School Wuxi and RDFZ King’s College School Hangzhou, with more planned over the coming years. Using a curriculum developed by Dipont’s academic research and development team, the schools deliver bilingual teaching from kindergarten to junior high school level that not only meets the requirements of the Chinese national curriculum, but also incorporates modern international pedagogies. The curriculum, added Benson, places strong emphasis on holistic education, extracurricular activities, diversified evaluation and a strong student care system, delivered in a dual cultural and linguistic environment. 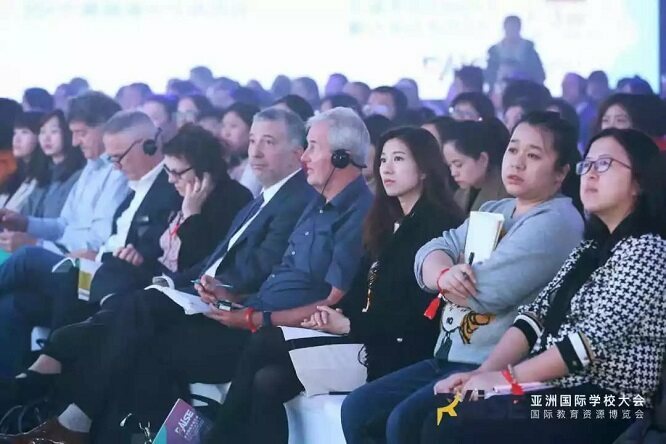 “Our vision is to develop future leaders who have deep Chinese cultural heritage but also a broad international vision and profound understanding of China and the world,” he said.